Too often we quickly forget past pits that we have been in and try to just march on our path with enough ego that allows us to remain human. Even still, when the brain takes over and you lose control of your body through pain; what can you do? You do the only thing you can do; learn to depend on the help and compassion of others. Let go of your pride, ego , and whatever else you manage to use as walls of separation from those you should have in your support network and those that you should serve as well. It amazes me that until we truly experience certain things; we cannot possibly know what it feels like to be in the position/condition, or frame of mind. Life can change your perspective to a whacked out view, if you let it. Be careful, gird up the loins of your mind. Try not to let circumstances change you to the point of taking away what makes you , you. It had been a long time since I felt I could depend on someone. Damaged by the infiltration of news and politics for a year long trial period with my new talk radio show content. [How small one can feel when reporting current affairs of our day. Life and Culture have truly changed.] 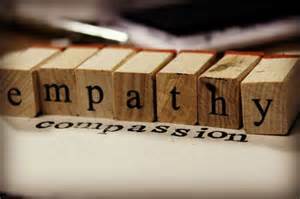 Compassion is an element that we rarely see in our society today because of those changes. It’s missing not only because of the lack thereof, but also because goodness hardly gets the spotlight. The news media and Hollywood seemly focuses only on the down and dirty stories of the day. What a pleasant surprise it would be to find some beauty in these here ashes. Walking one day and looking at the ceiling for next seven days wondering what on earth has happened to me. I can’t walk. Dear God, did you hear me; I can’t walk. Brought to my knees, literally, flat on my back. Then comes along my Mercy (aka Hope & Marcy). For a little over a week this kind woman took care of me. Nothing was too hard for her to do; even the things you might not be able to stomach for just any ol body. With a smile and joy- all things were done. Thanking my God for making a provision to sustain me. A touch by one of God’s own to encourage me on the way through one of the most painful, physical and spiritual, hardships I have ever had. 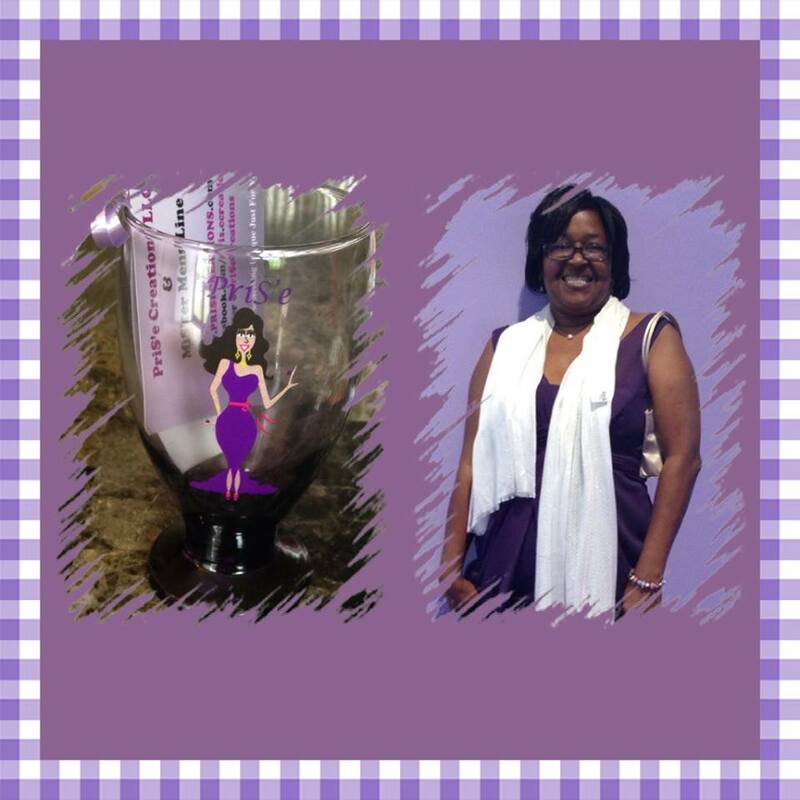 The Fibromyalgia Flair Up from Hell Coupled with a few bulging disk. Of course there are many other little mishaps this life emergency caused; truly a domino effect. 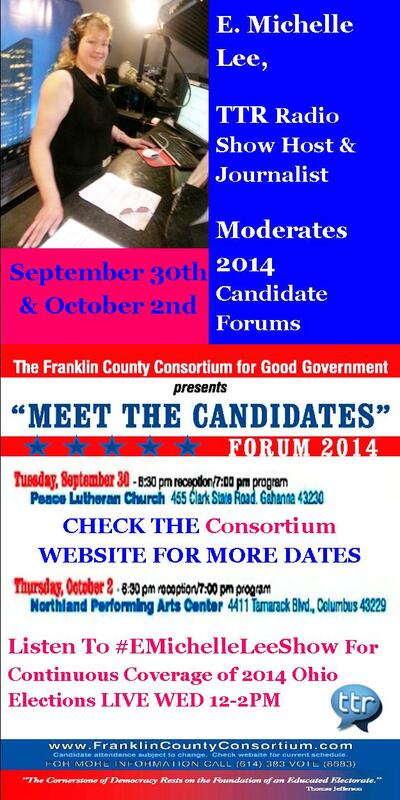 9-17-14, Columbus, Ohio; 2014 Ohio Campaign Coverage- TTR Radio Show Host/Journalist, E. Michelle Lee selected as Moderator for Meet The Candidates Forums on September 30th and October 2nd. 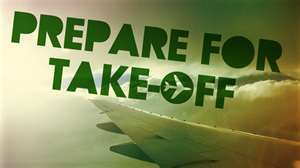 Lee has been covering the upcoming elections since last year when her producers at Talktainmentradio changed the format of her talk show from small business to politics and social commentary; with an emphasis on educating the voter to aid in their increased ability to be informed before they punch the ballot holes this coming November. 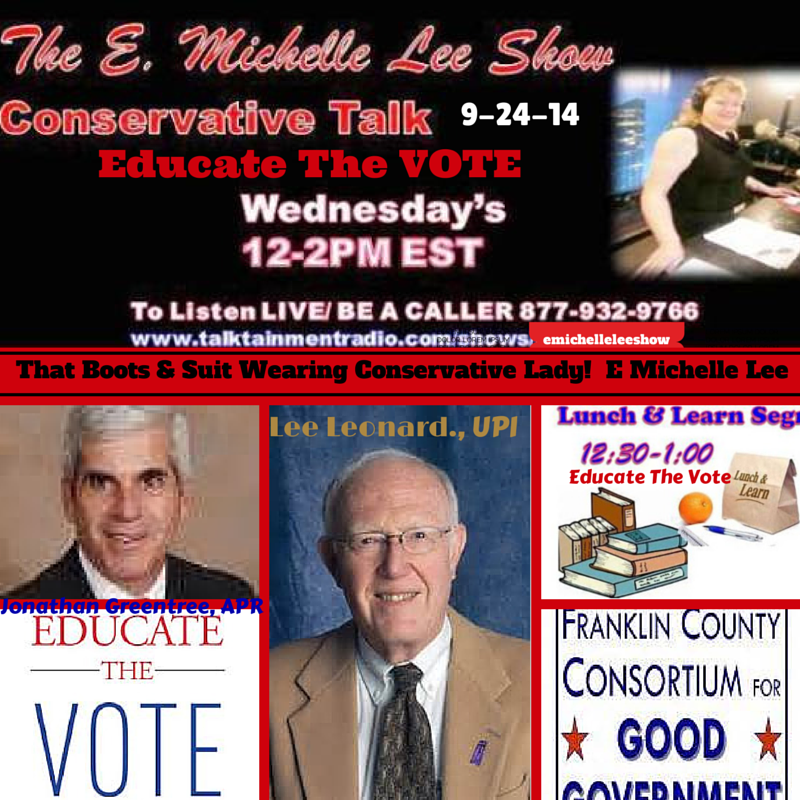 Join Radio Show Host, E. Michelle Lee, this Wednesday 12-2PM EST for a LIVE discussion about Educating The Vote with retired United Press International and Columbus Dispatch reporter Lee Leonard and Jonathan Greentree, Award-winning writer and editor with a MA in journalism and Accredited in Public Relations (APR) from the Franklin County Consortium for Good Government. Plus, for our lunch-n-learn segment get the facts about how your Vote Counts. Ever ask yourself WHY Tuesday? Why have all elections been held on Tuesdays? 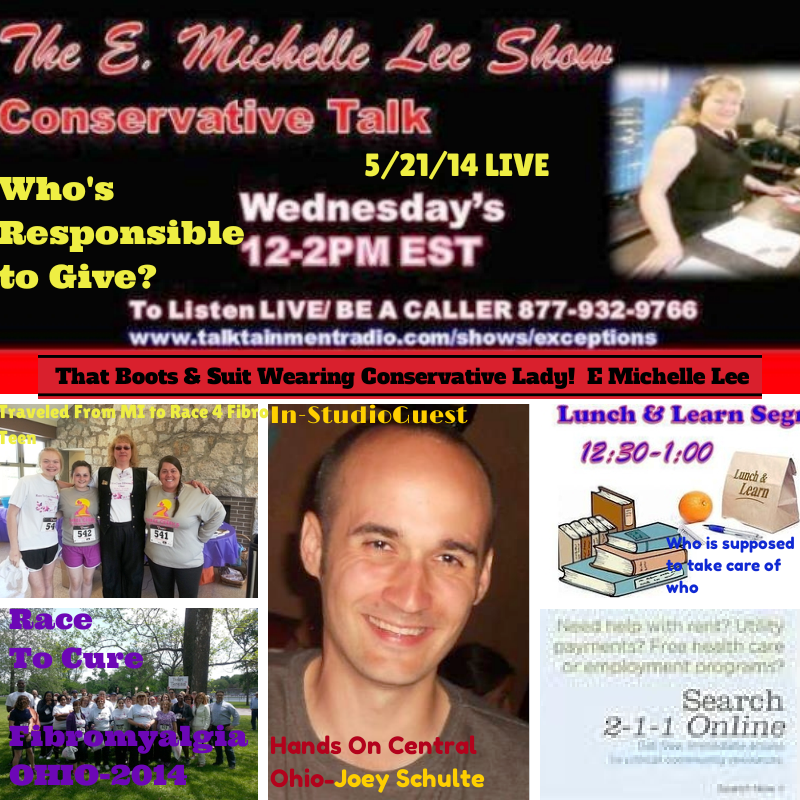 Find out on the E. Michelle Lee Show. What In The World Are We Going To Do? 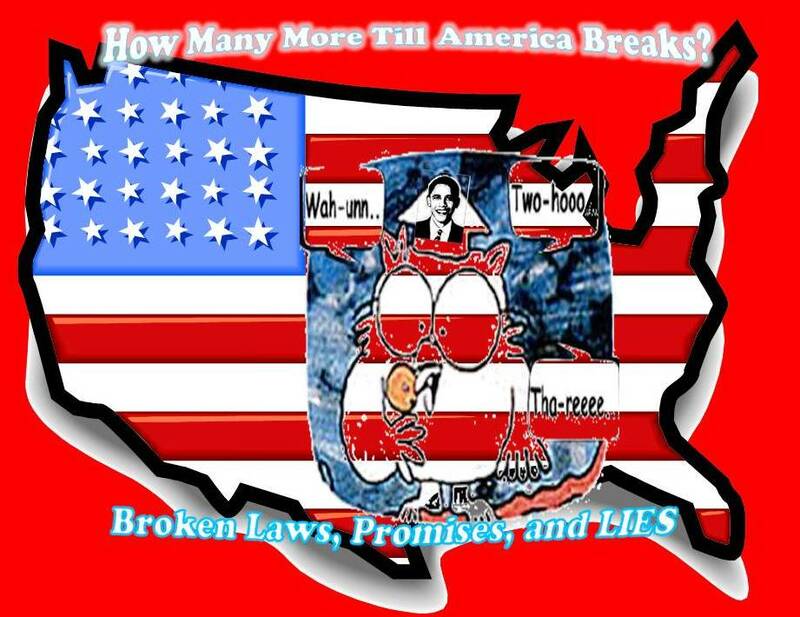 Posted on September 21, 2014 | Comments Off on What In The World Are We Going To Do? The Future of our Nation, Culture, and Heritage. It can be quite mind-boggling at times, right? I don’t know about you, but as for me and my house, we know; Now is the Time for us all to prepare and be courageous in everyday life. Today, I thought about so many things that I wanted to write about: 1) The Selflessness of Promotions That Promote Start With You And End with Them, 2) Voters Education and the importance thereof to VOTE for someone/something, 3) Demand the kinda Truth that Sets Men Free, and a whole slew of others topics/titles that I could have picked from that were racing in my mind. My creative juices are in full force today and ready to share with the world the love that lights in me. Sharing is caring! But, the fact is, before we can do anything about anything, we do need to do something to prepare. And the way in which I believe we need to prepare is from the inside out. Not the opposite from the outside in, nor as does the modern-day pharisees we sees everyday doing it only for what you can see from the outside. Truly if we want a life of peace with others and ourselves; we must strengthen ourselves from good health internally to a modest life of Christ like behaviors externally. While the coat of many colors is very important to the story in many ways, it was not the coat that made the man. The outer appearance of our good health and righteousness doesn’t come with a store-bought tag; it comes from within us and shows just how closely we walk with God in our daily lives. 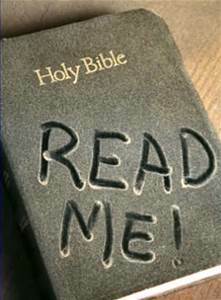 The Bible (KJV) has 43 scriptures using the word holiness 43 Bible results. And Righteousness 291 Bible results for “righteousness .” Not one of them ever mention it only in our physical appearance it is matters of the heart that they are referencing. Look up each time the word is used in a different scripture to see the definition translation; I use Strong’s Concordance for translating the Greek and Hebrew words used. Don’t get me wrong, there is modesty and righteousness to be done in all our ways; but this often misquoted, applied context, is not talking about only what you see. These words in scripture are talking about what’s inside of you counts. With that said, this message and it’s call to holiness before the Lord your God, is meant for every aspect of our lives to be in obedience with His plan for our Life. It’s not meant for how well we fake it on the outside and forget about the inside because we didn’t prepare the right things in the right way. Let me ask you something. Any time you approach anything that you do in life, work, and play, do you plan how to make it happen? Phone calls, notes, time lines, budgets, guest, entertainment, invitations, food preparation, and so on? That is just a small portion of the long list we write to plan most things in life we want to do. So, why then, can you not think, it important to plan, like this, for what you know is right to do, for God’s Plan for your life? You agree, in His Word you see His very nature and know that He is a God of Order? Yet you don’t think the promises He gave for your personal walk with Him needs a plan? YES, you need a plan for your life. YES, you must be ready at all times for detours; because truly life can get in the way. 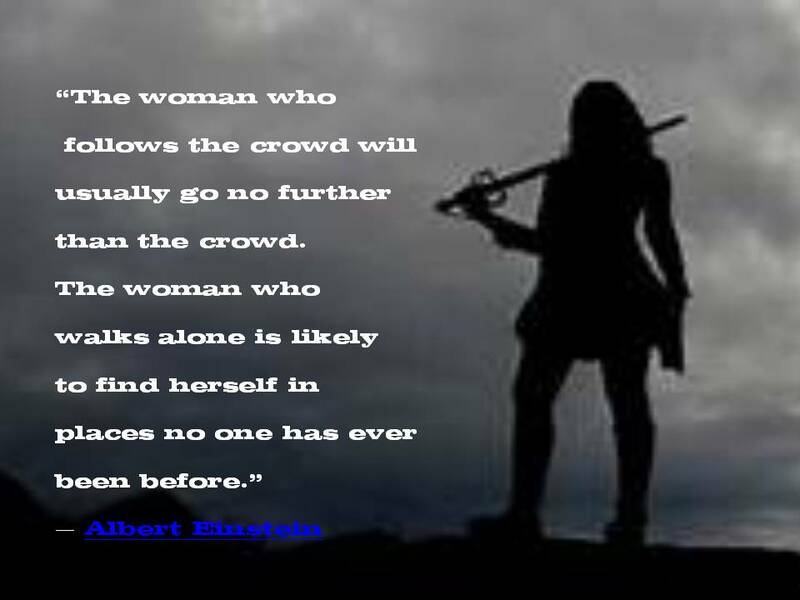 But, even if there are “*Pit Stops”, you can still stick to your main plan to be victorious in life no matter what comes your way or how often the blows come, one after the other, to TRY and slow you down. Detours/ “Pit Stops”, are expected and can actually be planned for ahead of time. Now, like me, you may be thinking: 1) Is she ever going to get to the “here’s what you do” 2) Yes, I practice what I preach/teach- here’s how I practice it; I do the best I can every day and try to not look back at the days I didn’t so I don’t do the same in the days to come. To The Point: Preparation starts from within, the heart, moves to the internal nature, to the external nature of health of body from within, that internal health and heart shows or glows to the outside and is a testament of how well we take care of our mind-body and soul/spirit. It all counts. You can’t take one ingredient out and expect any of the rest of it to work. Try unplugging your fridge and seeing if it will keep the food cold. What does all this get you? A Life of Peace that comes from preparing to make and live out loud sound decisions that can be the best thing for your life and those who love and care about you that’s in your life. How many of us have it? Well, hopefully we are still trying everyday even still. *Pit Stops = Places in life we find ourselves in, either by our own choices or because of our need to be advised/taught/corrected/and/or Loved by our Lord and Savior. He always knows who are His, and what they need in life. Trust me, sometimes it ain’t pretty. We just gotta go through it, learn it, share it, and keep on going. None on earth has ever been perfect, except for One. Comments Off on What In The World Are We Going To Do? 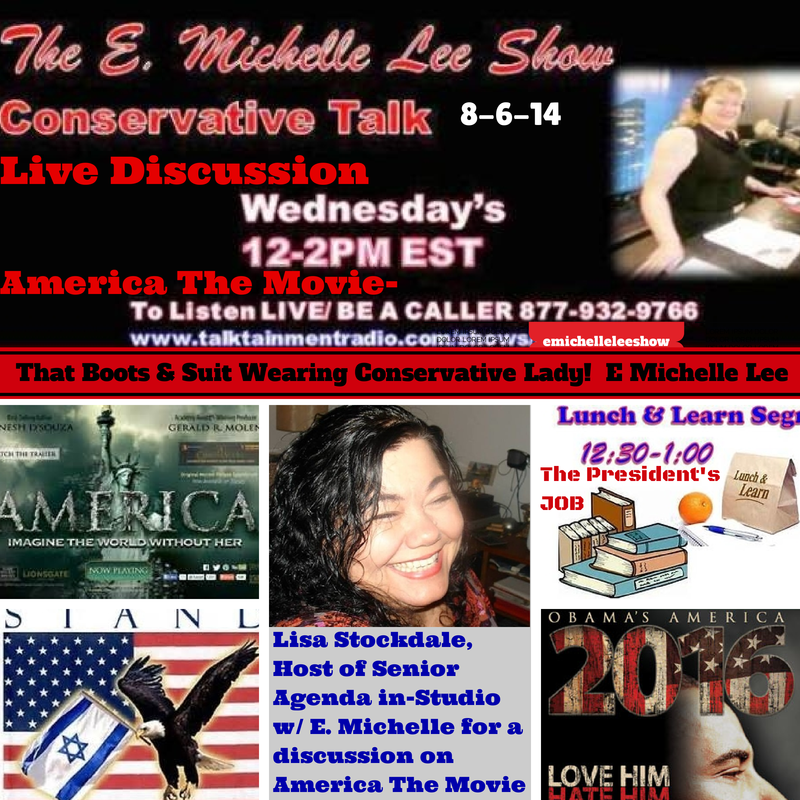 Tune in LIVE this Wednesday 12-2 PM EST as Radio Show Hosts E. Michelle Lee and Lisa Stockdale of Senior Agenda team up after viewing the movie together to have a live discussion in the 2nd hour of the #EMichelleLeeShow about, America The Movie . Creator and Author of the NY Times Best Selling Book; Dinesh D’Souza. Don’t miss this week’s Lunch-N-Learn (12:30) : What is the Presidents Job Description? 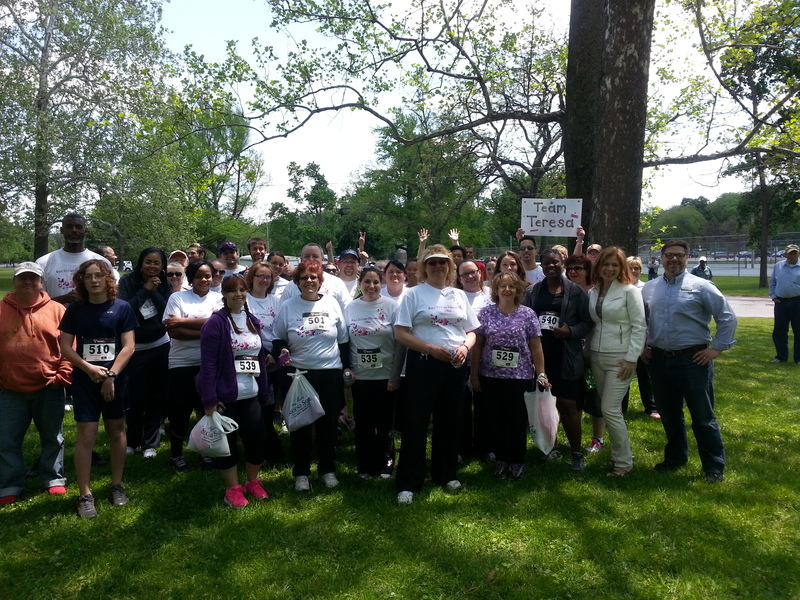 IF you attended the #RaceToCureFibromyalgia please call in between 12-2PM EST and tell us a sentence or two about your experience from the race. 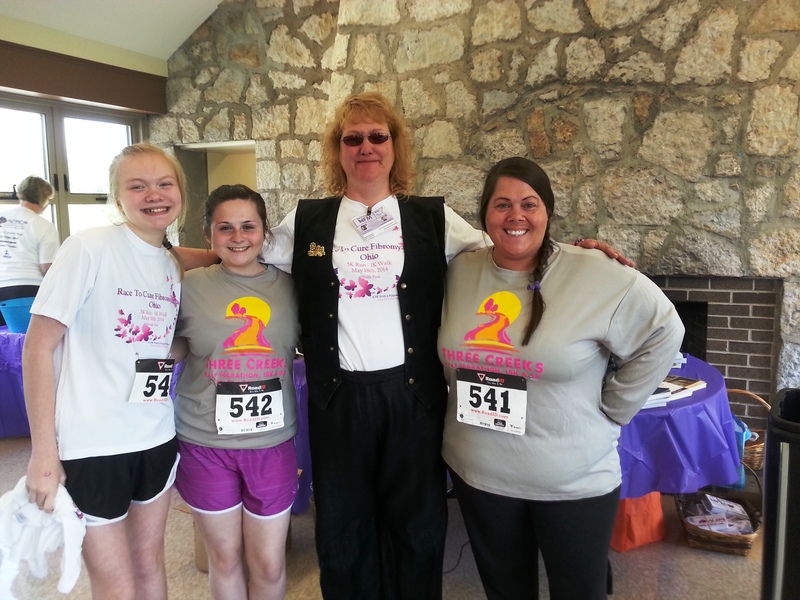 Hear about the Mom Who Drove her #FibroTeen all the way here to Ohio from Michigan to be in the race with her friend. In-Studio Guest Joey Schulte from Hands On Central Ohio- talking about our wonderful young ladies that Volunteered and the Volunteer Portal for Central Ohio. 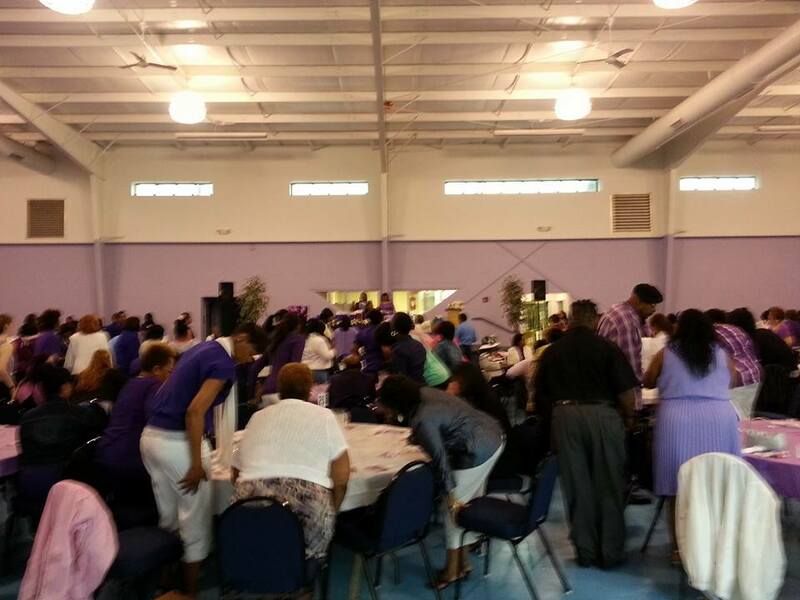 6th annual Mothers Day Brunch May 10, 2014 hosted by PriSecreations owner Priscilla Weeks- Sales at Higher Ground Family Center in Columbus, Ohio. 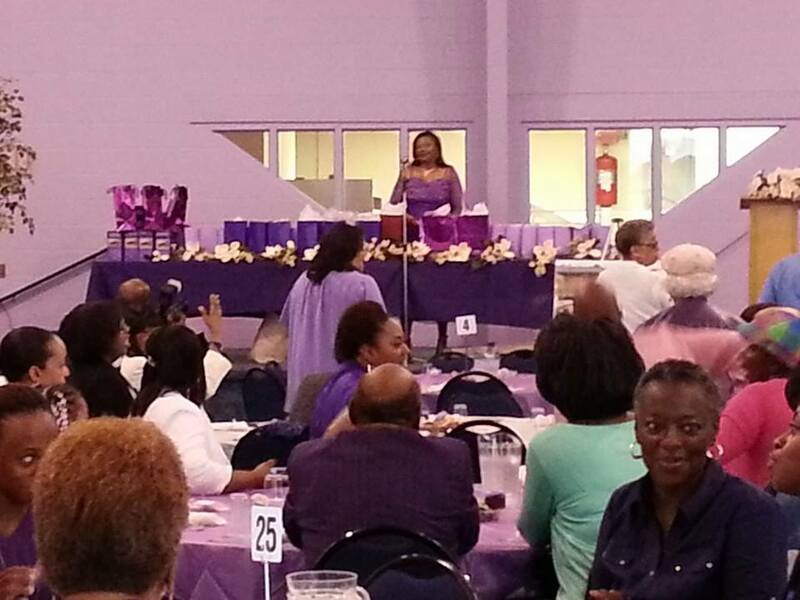 Keynote Address by, E Michelle Lee, Publicist of PR With A Purpose- a long time sufferer and advocate of Fibromyalgia. 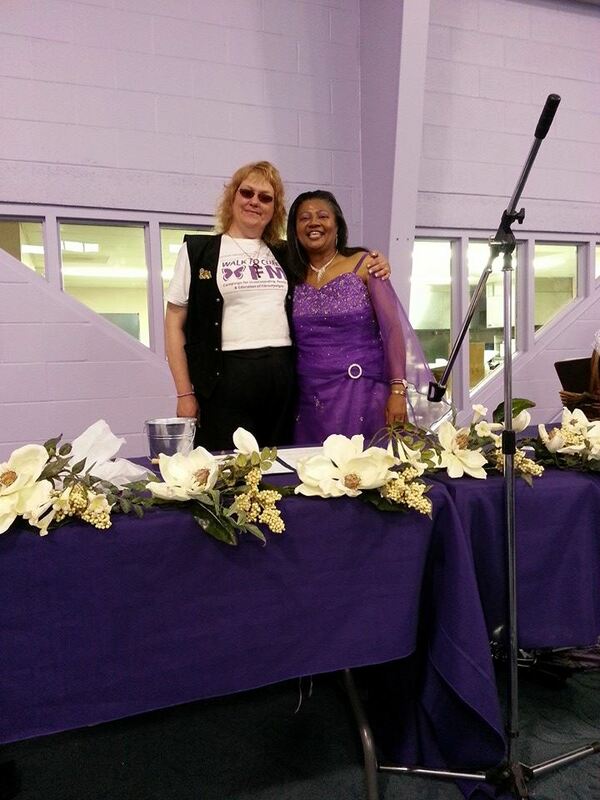 Local supporter, Melanie Smith, also a student in E Michelle Lee’s Exceptions Full Body Workout at Victory Fitness Centers East location , was the prize-winning guest in attendance as Ms. Lee’s selected winner for the ticket.